In 2016, the Mustela Foundation made a €10,000 donation to Soeur Emmanuelle (ASMAE), a humanitarian child protection organization that the Foundation has supported since 2009. The Foundation’s aim was to strengthen and expand child protective services in the Palestinian refugee camps, primarily to improve child abuse identification, prevention and response. 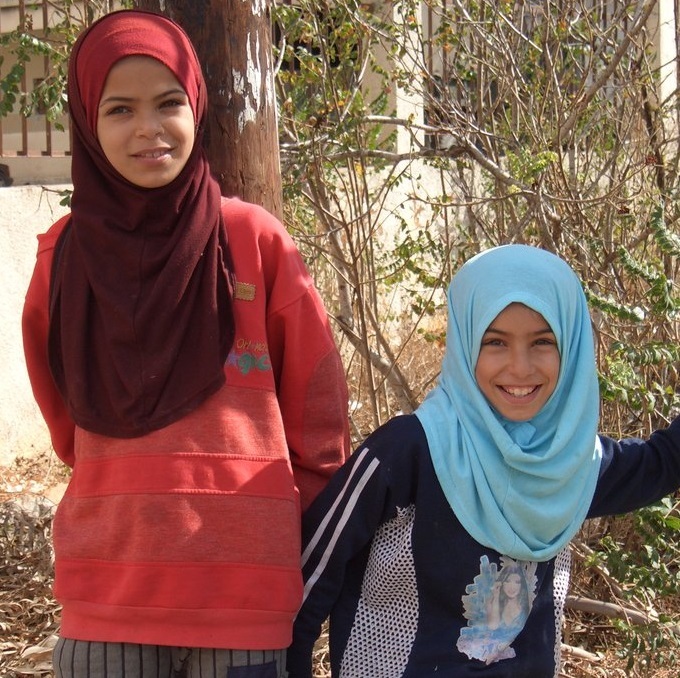 Palestinian refugees make up about 10% of Lebanon’s population. Most live in 12 official camps and some 30 informal camps scattered around the country. train field staff in the use of intervention resources to improve treatment options for abused children. Overall, these initiatives have benefited 800 children, 30 professionals and 500 parents.